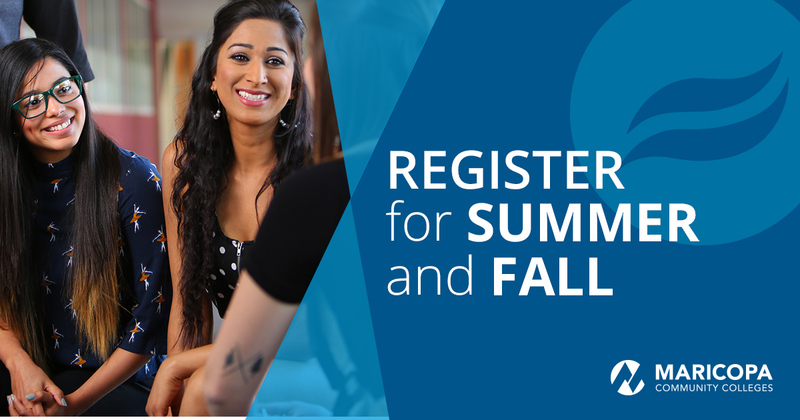 Rio Salado College | RioNews: Register Now for Summer/Fall 2018 Classes! 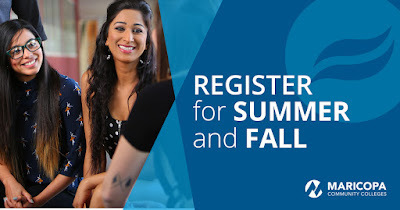 Register Now for Summer/Fall 2018 Classes! Registration is now open for Summer and Fall 2018! New student? We have hands-on guides and enrollment advisors available to help you get a successful start. Current student? Add a class or multiple classes in our convenient scheduling system to customize your schedule. Remember, advisors are standing by if you have questions or need course guidance.